There are many things to love about the North Fork Valley of Delta County and the Farm to Fiddle Summer Festival (August 11-12, 2017) is at the top of that list. This festival was brand new last year, and from the moment I heard the name, I knew they had a good thing going. Farm to Fiddle Summer Festival takes place in the lovely village of Hotchkiss, Colorado, located about an hour southeast of Grand Junction in one of our state’s most bountiful growing areas. As the name suggests, this festival features lots of music and that’s easy to do in an area brimming with musicians. Courtesy photo, used with permission. 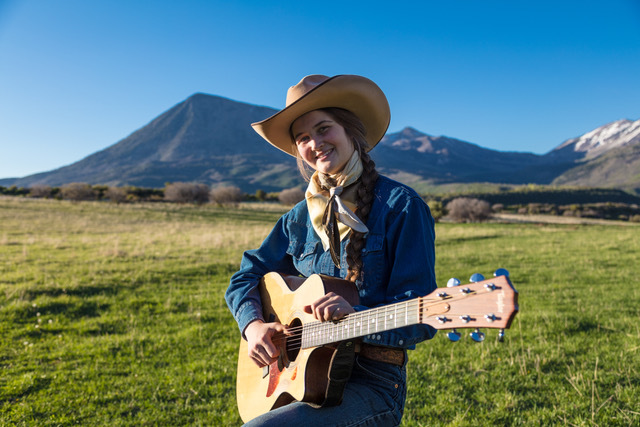 Friday’s musical guest is the North Fork Valley’s very own Jeneve Rose Mitchell who grew up in Crawford, just down the road from Hotchkiss. 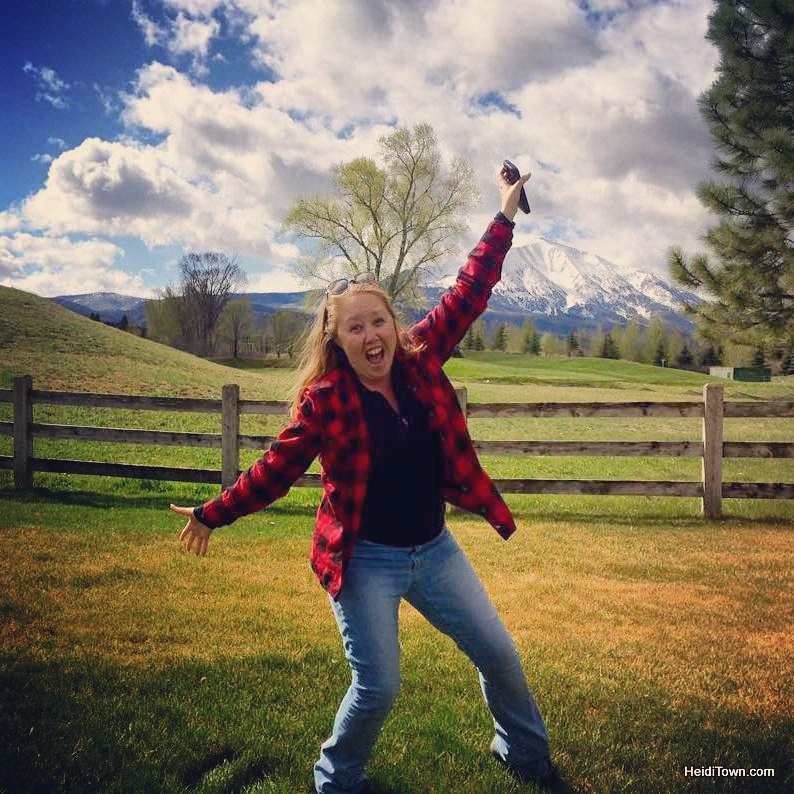 Now 17, at age 15, Mitchell appeared on American Idol where she stole hearts and the show. Performing since the age of 4, Mitchell is taking the country music world by storm and this is your chance to see her live. Saturday’s musical feature is David Starr. 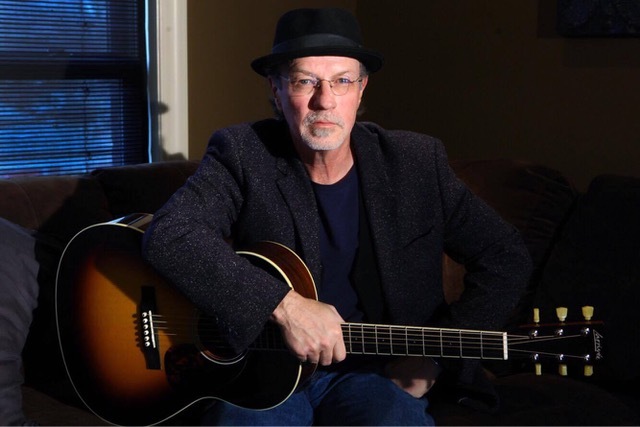 His website describes him as a musician with “Arkansas roots and Colorado wings.” This past April, he released “The Head And Heart,” produced and arranged by John Oates. Also local, when he isn’t touring the country you’ll find Starr in his music store in Cedaredge, Colorado, about 30 minutes from Hotchkiss. There are many other musicians scheduled to play throughout the two-day festival including another local favorite, the Solar Brothers. Check out the festival’s website for the entire musical lineup. 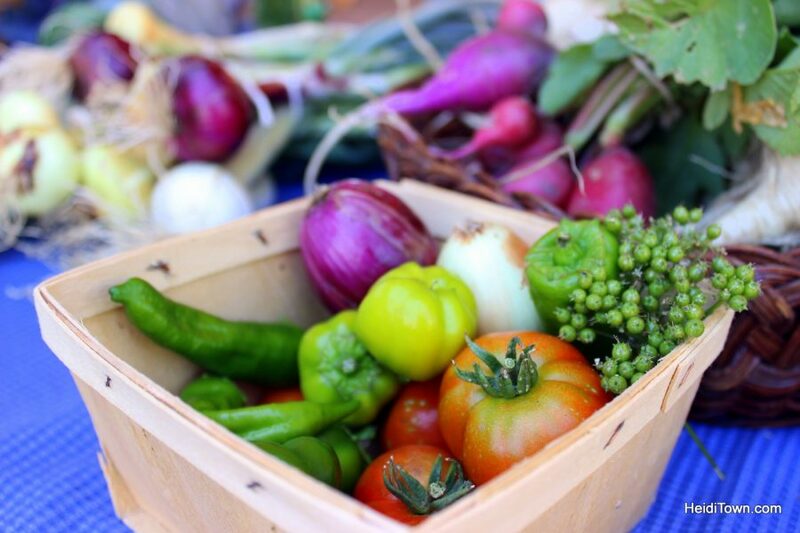 Farm to Fiddle Summer Festival plays hosts to a farmers’ market that will have you drooling. And this farmers’ market is your chance to meet local farmers who will be in attendance selling their fresh produce. Hotchkiss is a highly active art community. In fact, their Creamery Arts Center is a major feature of the town and a can’t-be-missed attraction when you visit. The park next to the center is where much of the festival’s activity will take place. There will be arts and crafts on display throughout the festival. 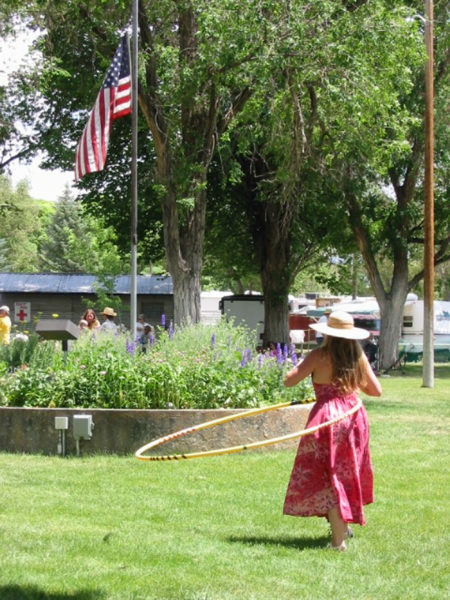 In addition to farm fun, musical performances and art and food, the Farm to Fiddle Summer Festival will play host to the Western Colorado Outdoor Expo, a show that showcases the outdoor adventures available in Delta County and Western Colorado. From the Black Canyon of the Gunnison to the Grand Mesa, this area is jam-packed with recreational opportunities for everyone. And a bonus about doing outdoor activities here is that unlike Colorado’s Front Range, these beautiful parks and open lands are crowd free. This expo features speakers, demos, vendors and more. Farm to Fiddle Summer Festival takes place at the same time as the Delta County Fair, which is also held in Hotchkiss, so it’s an exciting time to visit the town.